With Cadbury, sweet endings are made of these. When life is at its worst, this Cadbury Diary Milk can make any day a wee bit better. 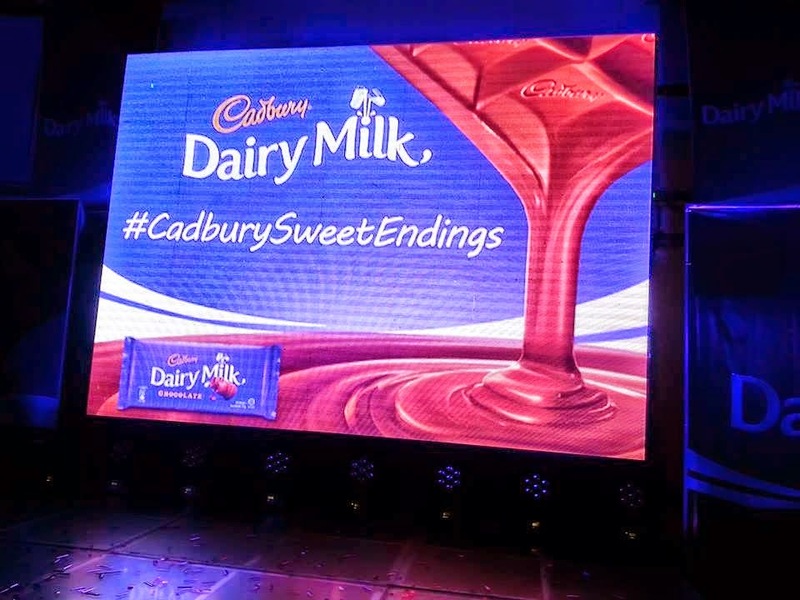 Last August 15, 2014, Cadbury Dairy Milk gave foodies and diners a #CadburySweetEndings kinda night at Mercato Centrale at The Fort. There are many things in life which give us sweet endings. It could be taking a moment from a busy day during lunch. Or kicking back at home on a Friday night after a grueling workweek. It could also be hanging out and laughing with your friends while on a night out – just to catch up and enjoy being in each other’s company. 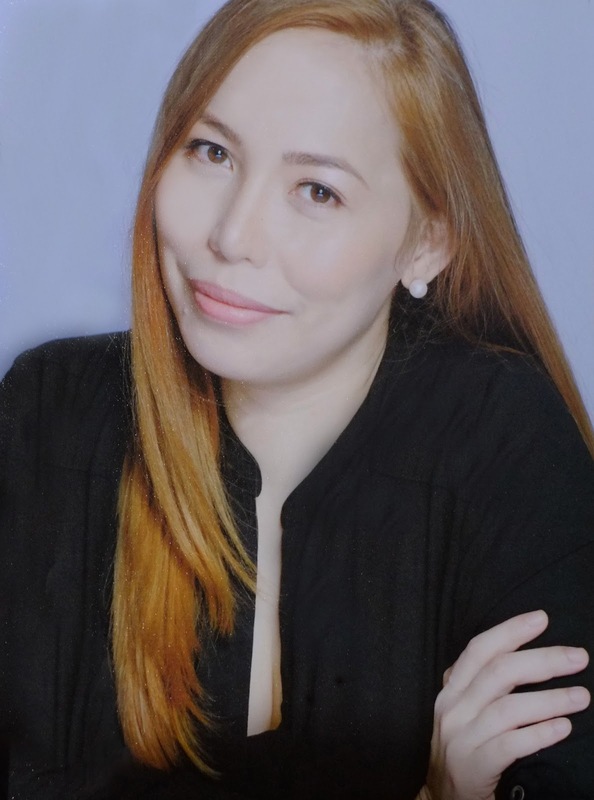 While enjoying their normal delicious dinner at the venue, everyone was surprised when sought after singer Barbie Almalbis suddenly took to the stage to serenade everyone. 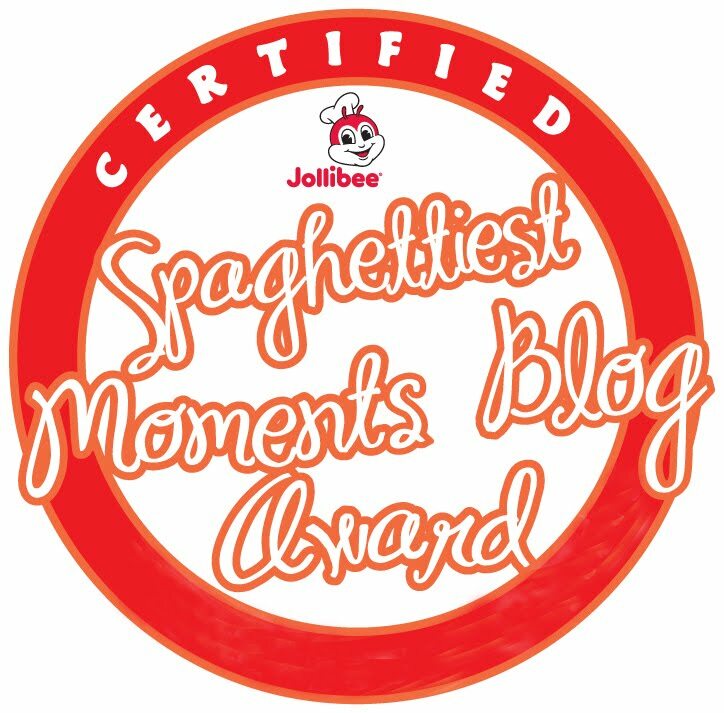 Then, to make the night even sweeter there was another smooth surprise! Rock band Pupil with front man and music icon Ely Buendia gave a rousing performance to everyone gathered. 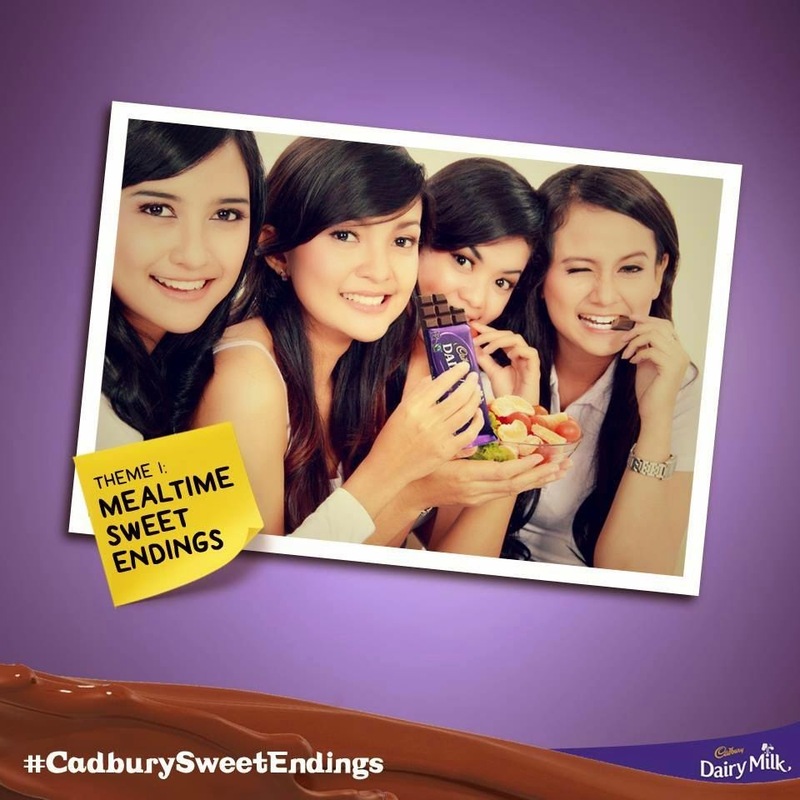 The night became a surprise concert for everyone there that definitely created #CadburySweetEndings. 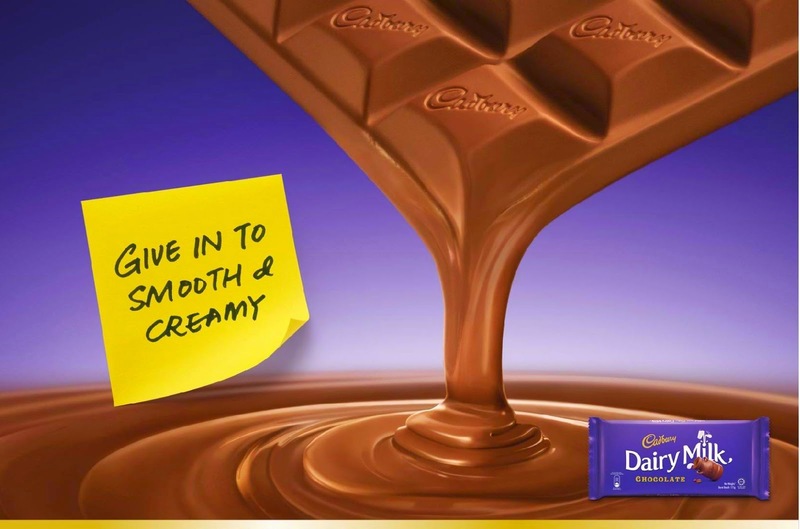 A delicious bar of chocolate isn’t enough for a sweet ending, Cadbury Dairy Milk also gives you and your friends a chance to enjoy many more. 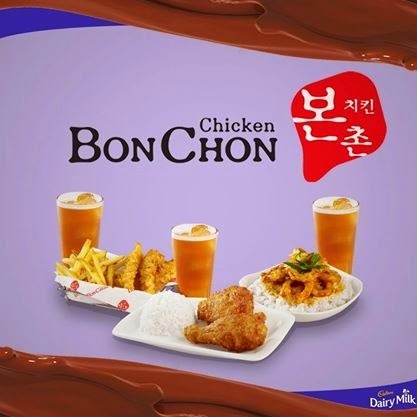 The brand has exciting tie-ups with McDonald’s, Bon Chon Chicken and KFC so that you not only get to enjoy a delicious meal. It’s also capped off with smooth and creamy Cadbury Dairy Milk. Perhaps a Dairy Queen Blizzard with Cadbury Dairy Milk Fruit & Nut will also strike your fancy? i love cadbury especially if its pasalubong from abroad!